Party Pros Detroit DJ services will take your event to the next level. Our DJ’s have the unique ability to read the crowd and create electrifying environments with sound and lights. Part Pros Detroit Wedding DJs are specially trained and experienced in hosting the BEST Michigan Wedding DJ events. Allow us to capture your most memorable moments making them last a lifetime. Our photographers produce stunning work that serves as a time machine, allowing you to take a trip to the past through captivating images of your most cherished memories. Capture your special moments with the art of Cinematic HD Video. We produce exceptional films that allow viewers to reflect on their most treasured moments. Book with Party Pros Detroit to make your memories last a lifetime. 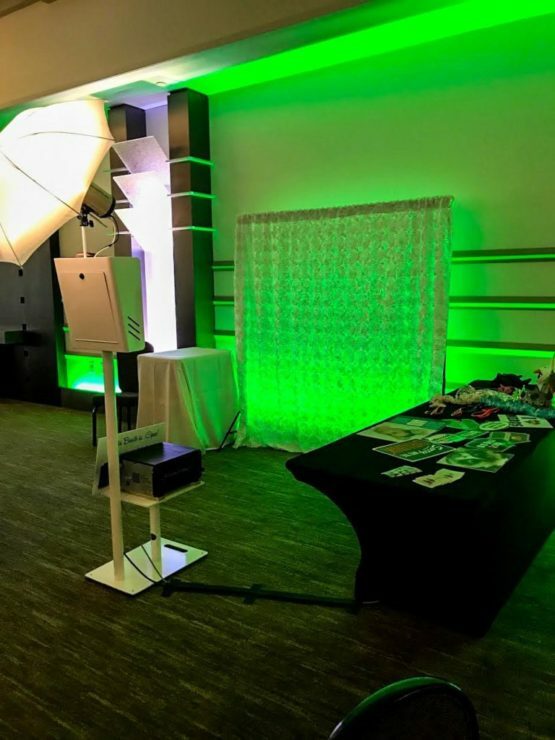 Our photo booths are custom designed with a clean and elegant look, adding a fully interactive element to any event. Choose between our Eco Friendly – Social Booth or Photobooth. The Social Booth provides your guests with an touchscreen to instantly send photos via Text, Email and Facebook. Our Photobooth provides guests with two high resolution prints in 7 seconds. Customize your photobooth screen and prints all included. 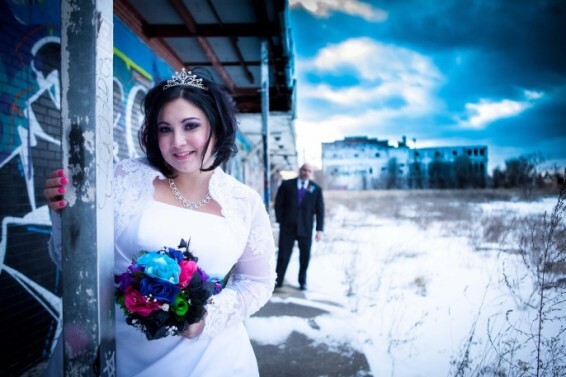 Party Pro’s Detroit offers an extensive array of add-ons to the services we provide. 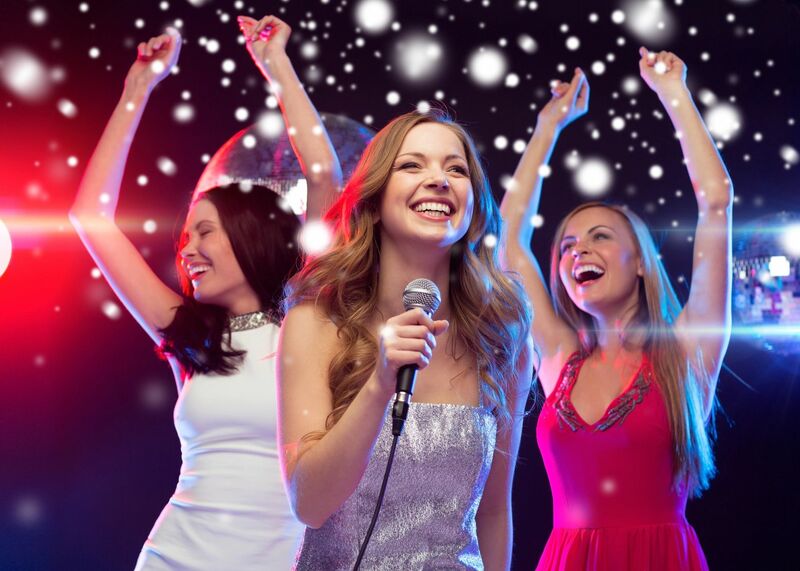 Visit our extra add-ons page to learn more about LED Room Lighting, Monogram & Video Projection, and Karaoke to help elevate your party to the next level. Hear what previous Party Pros customers have to say about our services and expertise on our reviews page. We pride ourselves on our outstanding reputation and ensuring the satisfaction of every client we work with.